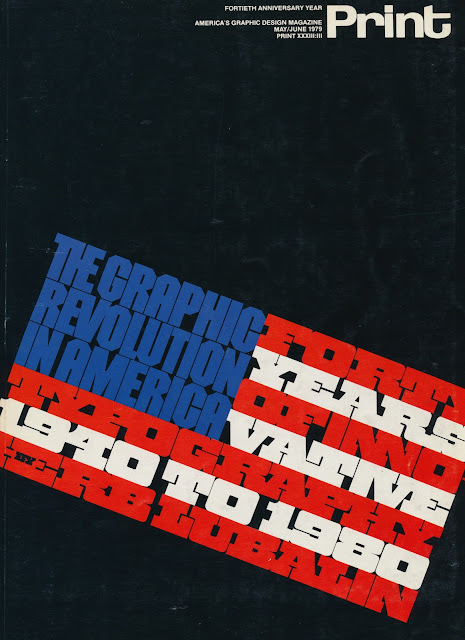 Nineteen Hundred and Seventy Eight Rat Race. 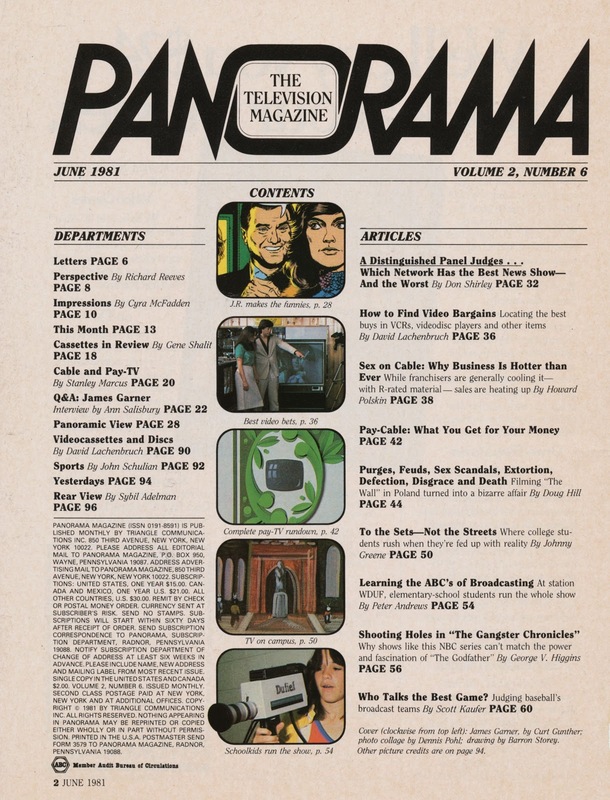 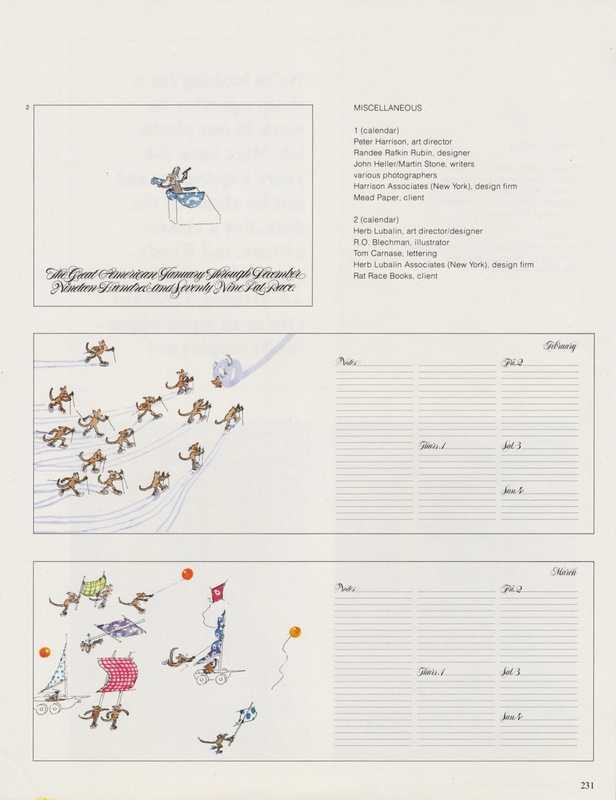 Nineteen Hundred and Seventy Nine Rat Race. 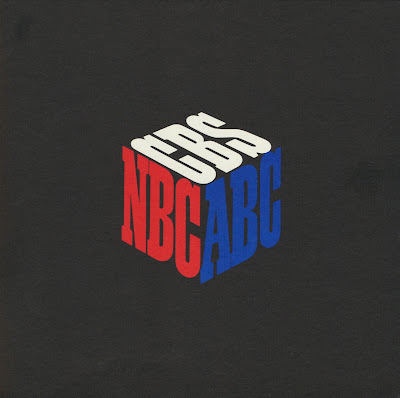 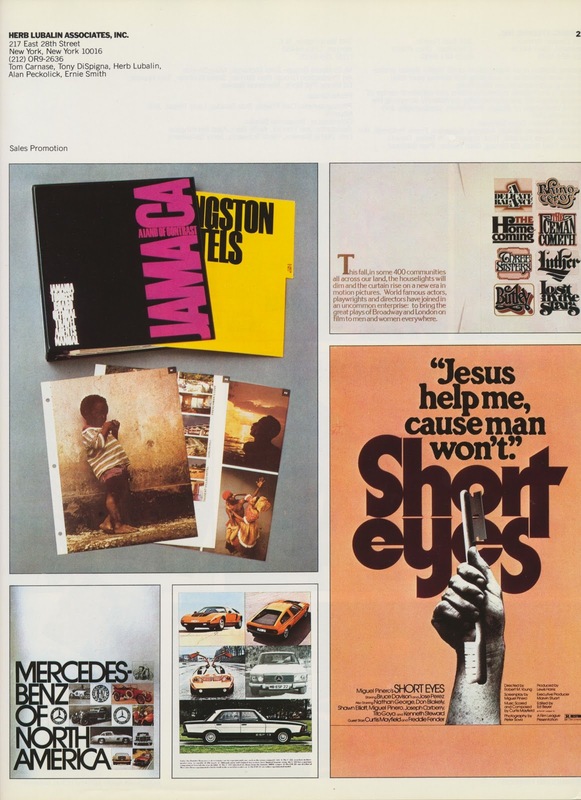 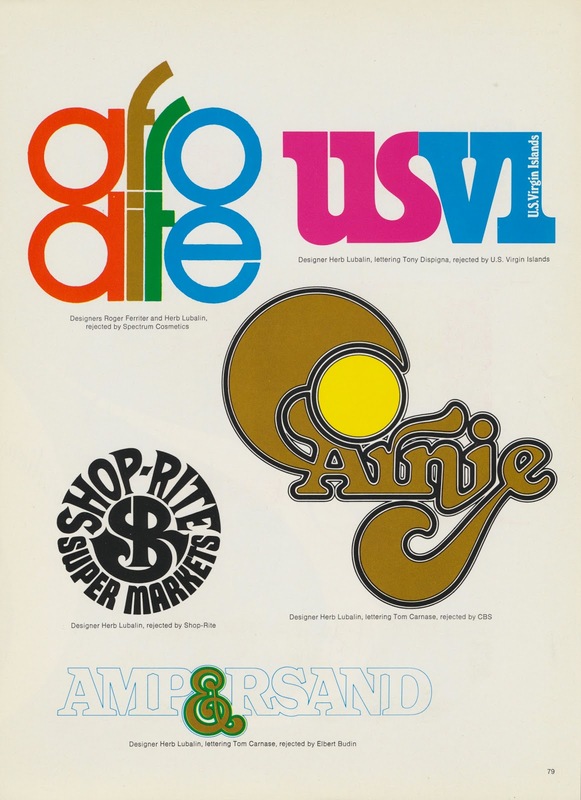 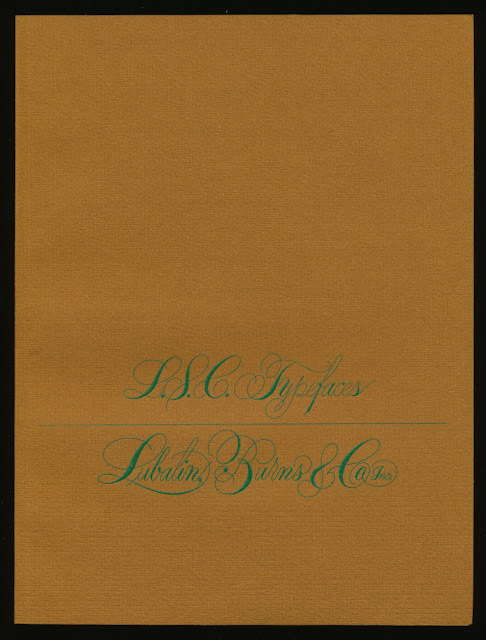 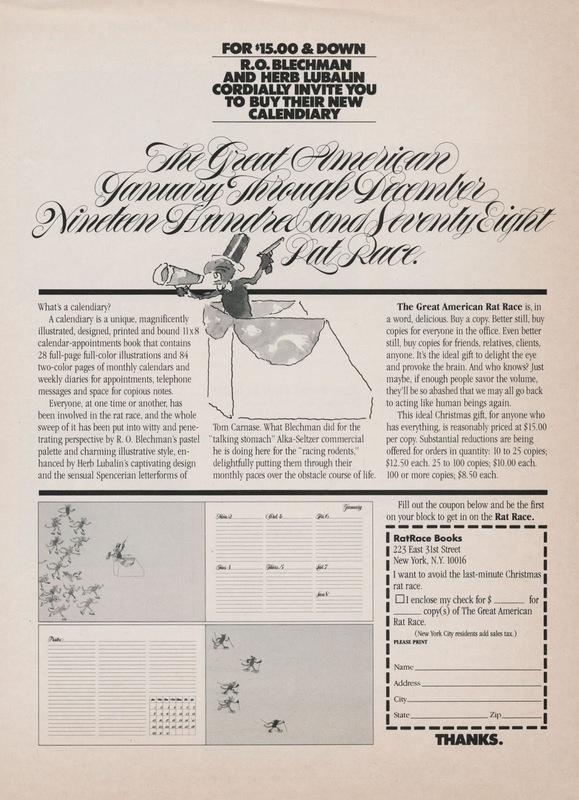 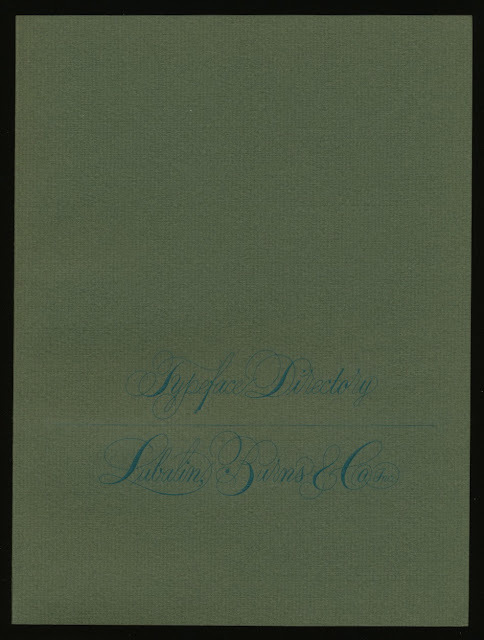 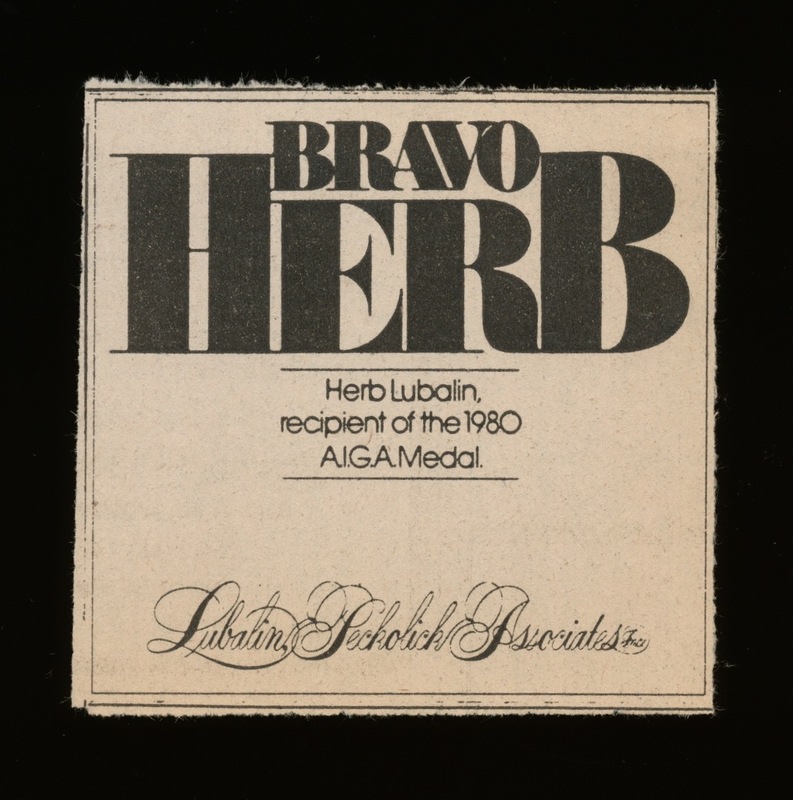 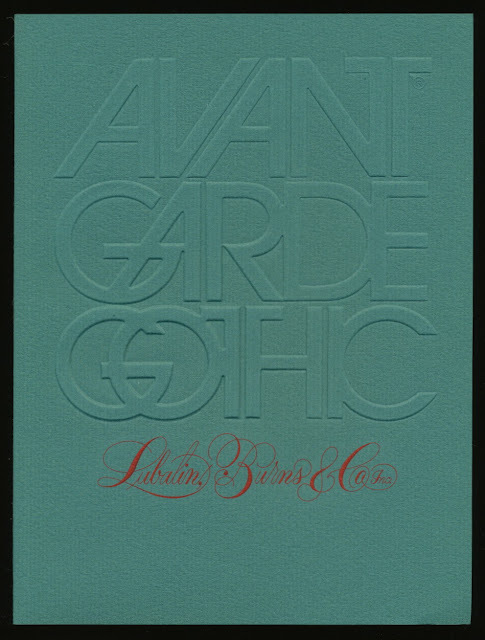 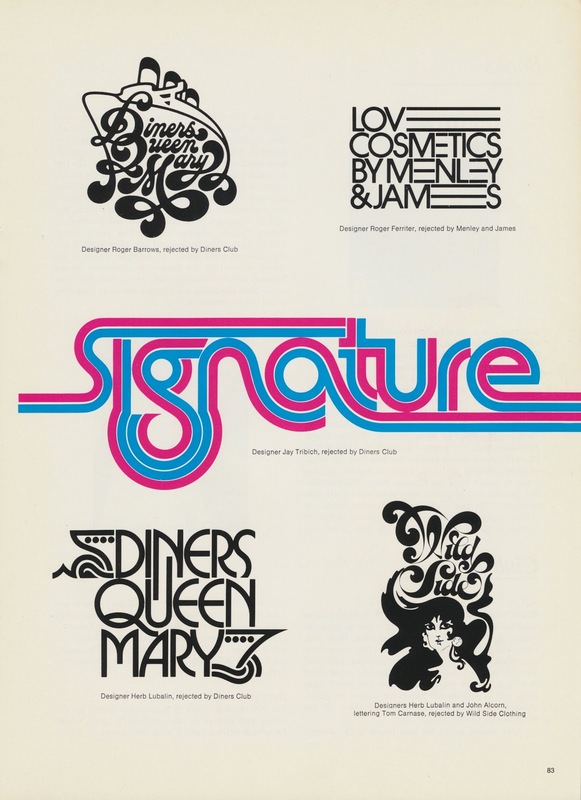 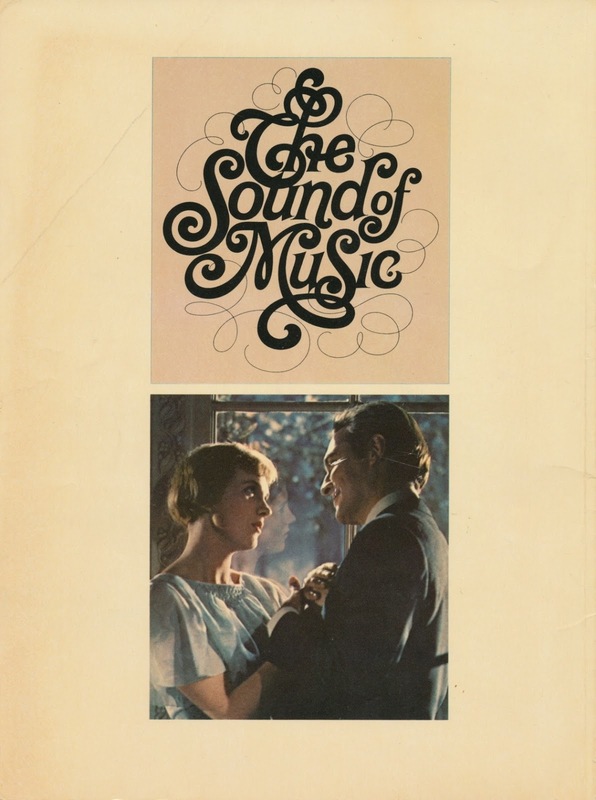 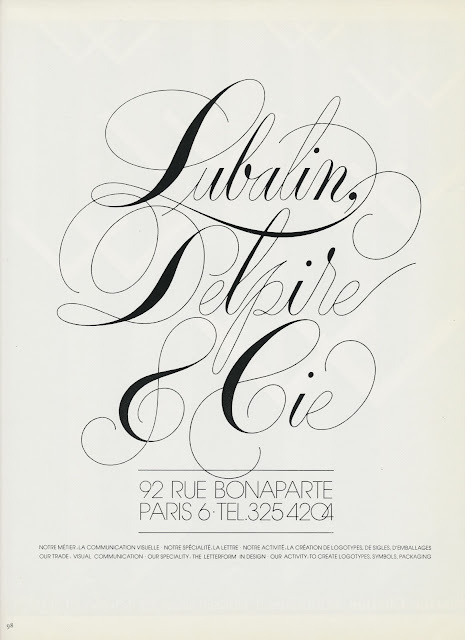 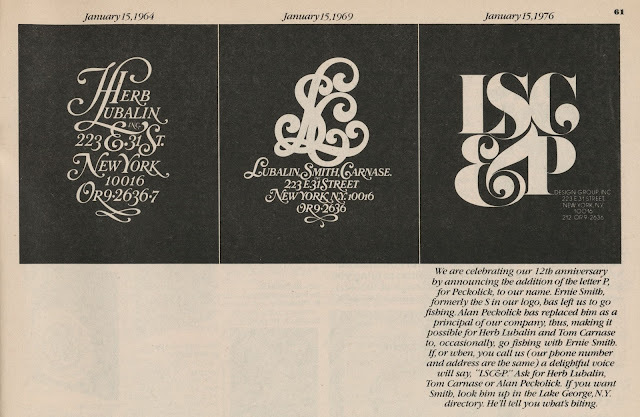 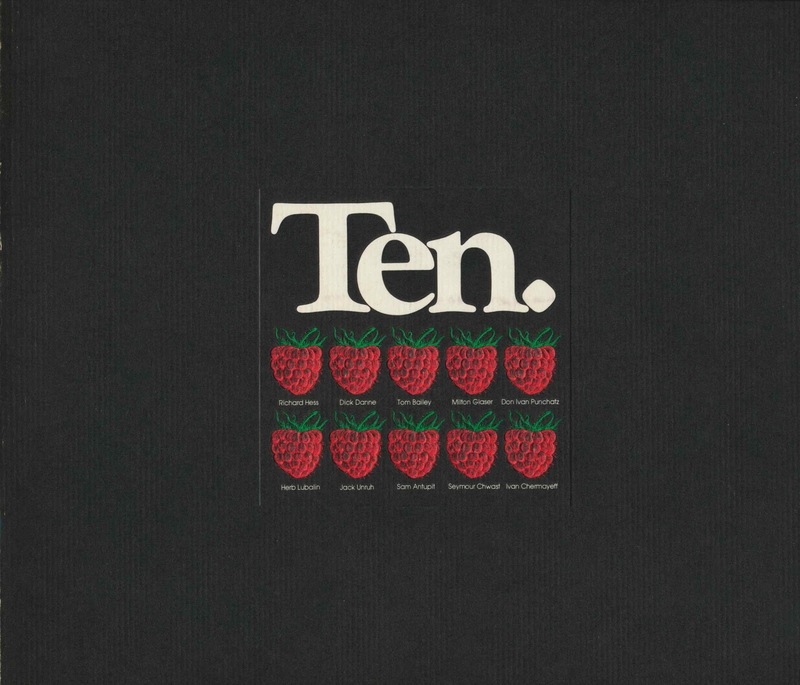 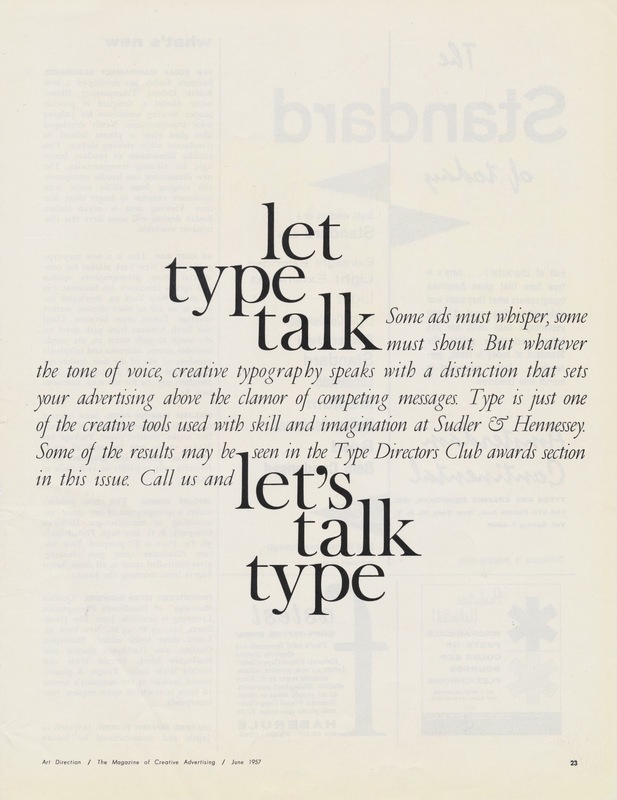 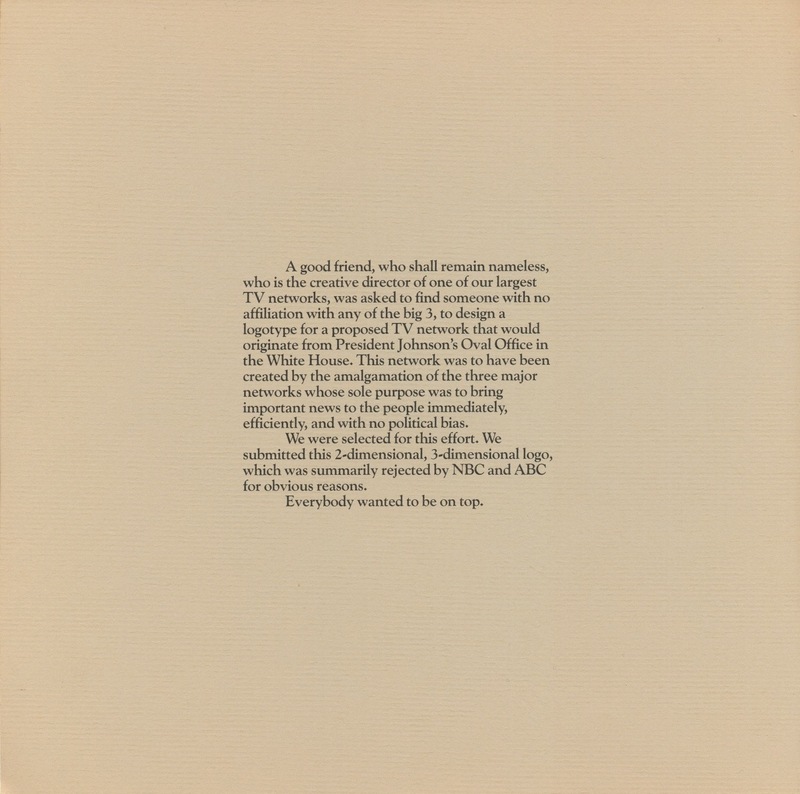 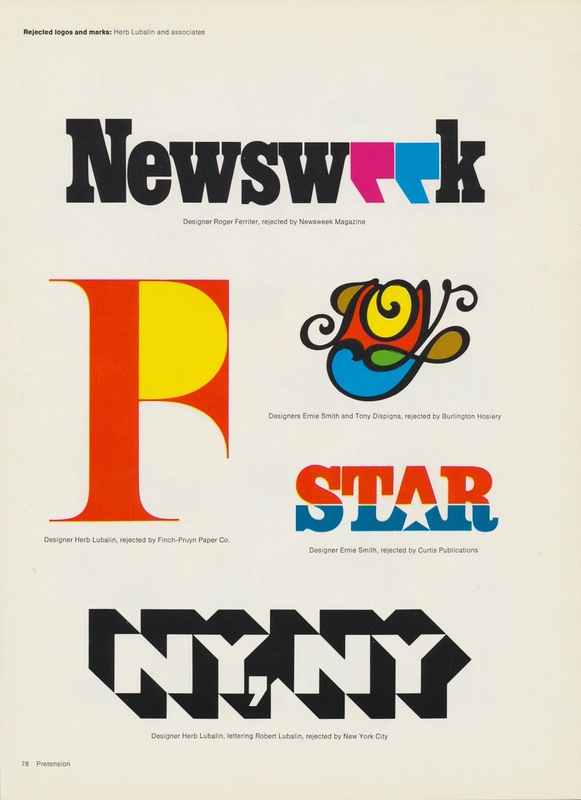 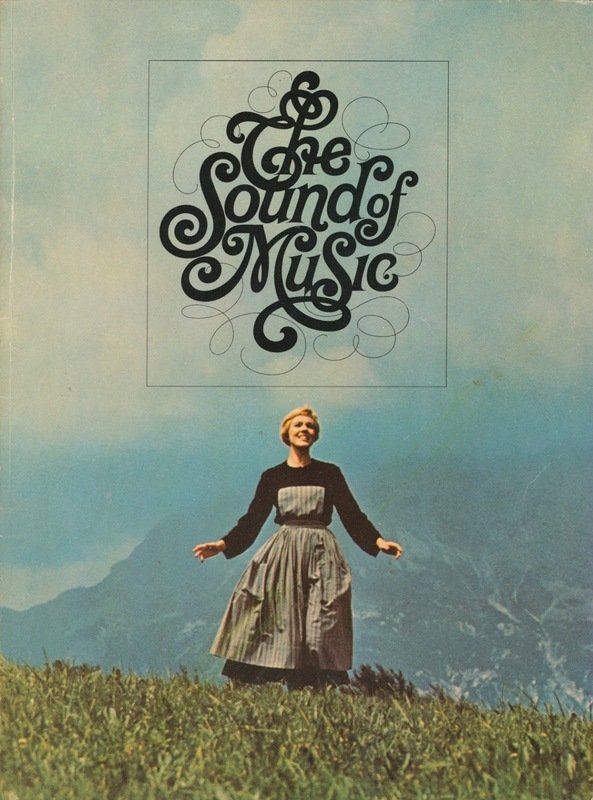 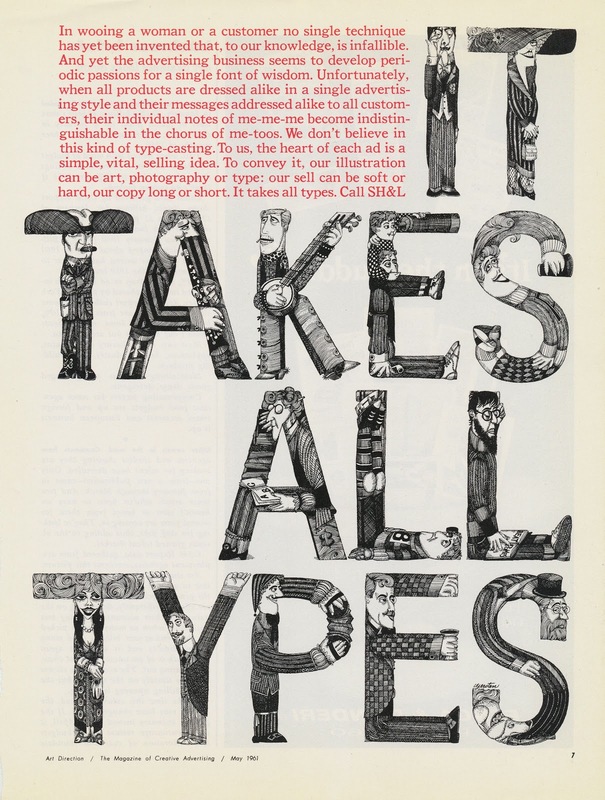 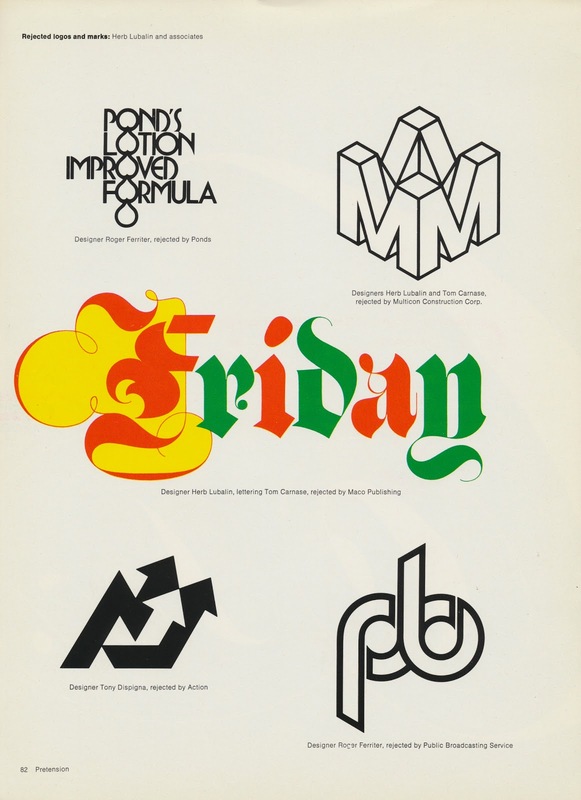 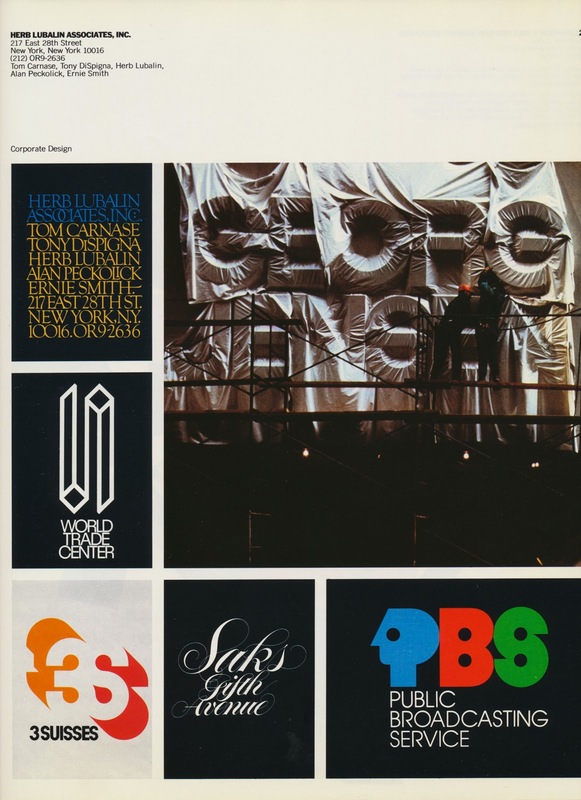 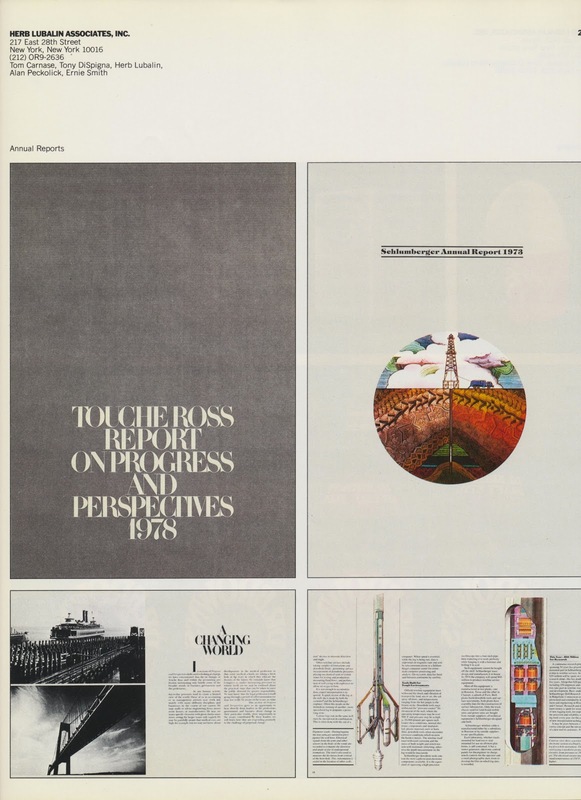 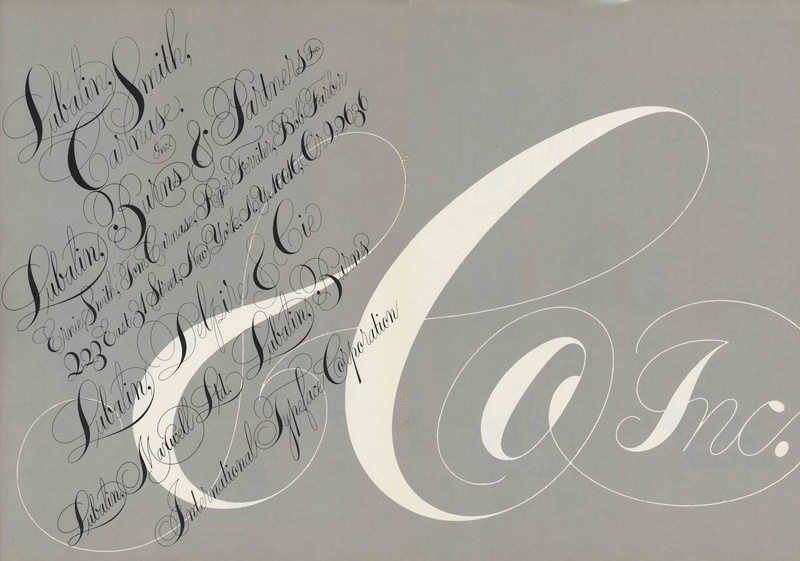 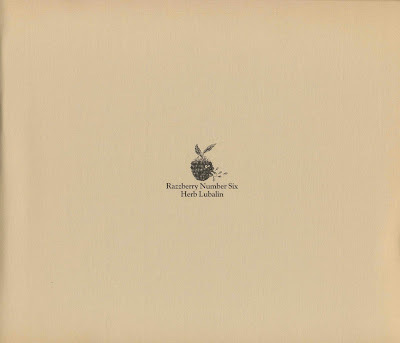 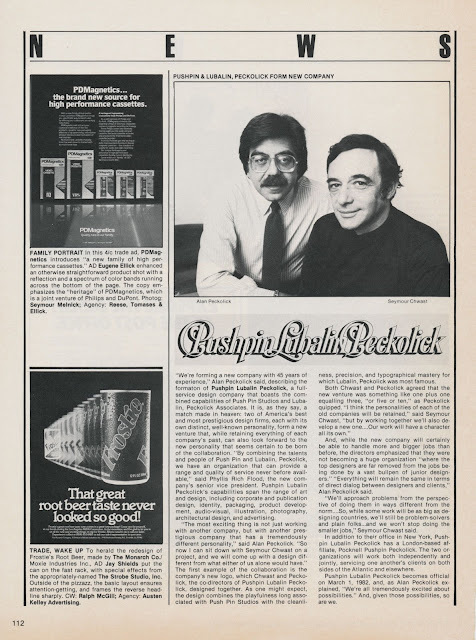 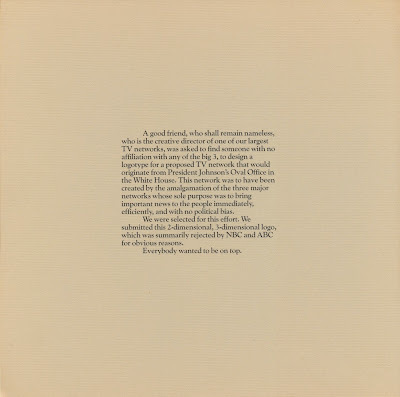 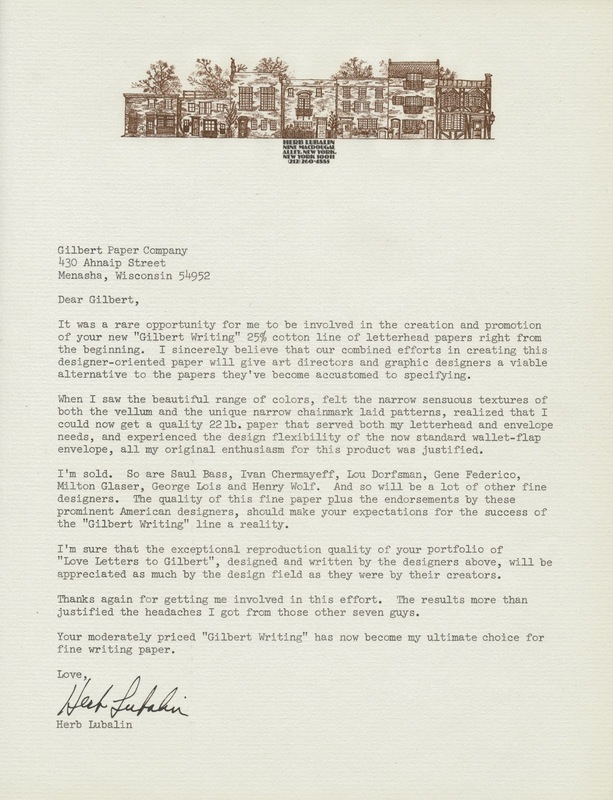 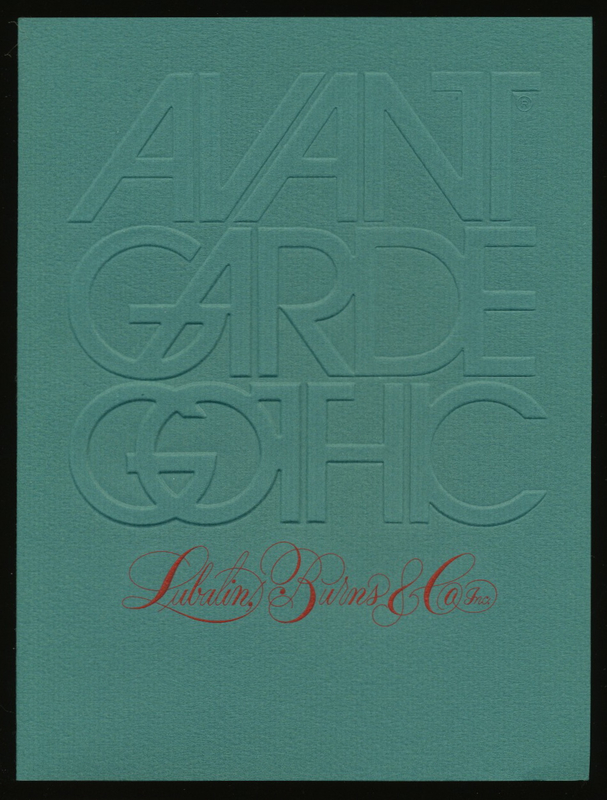 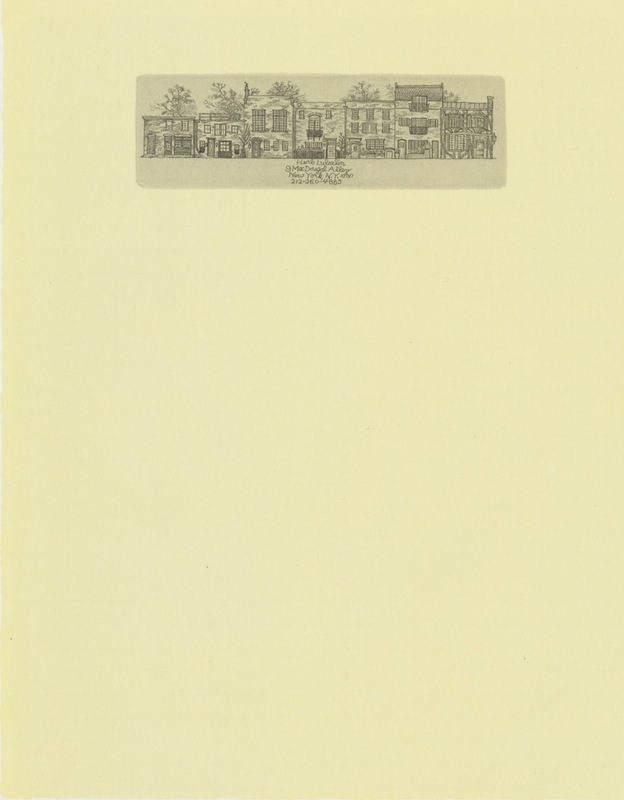 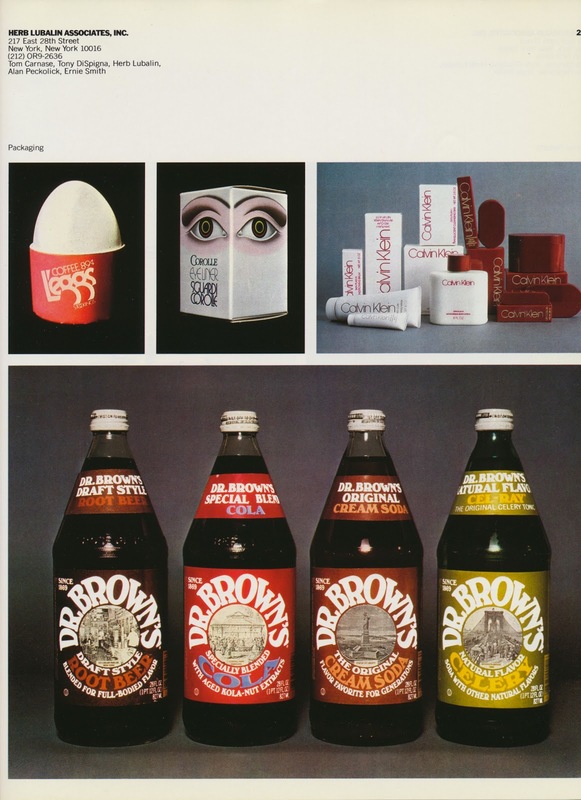 Lubalin, Burns & Co., Inc.
Lubalin, Burns & Partners, Inc.